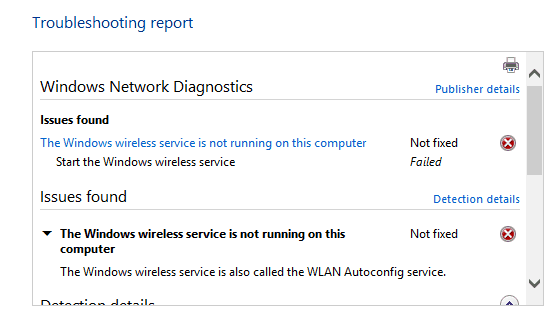 Seems that the error message “Wlan AutoConfig Service Not Running” mainly happens to users who have upgraded their systems to Windows 8.1 or Windows 10 operating system. 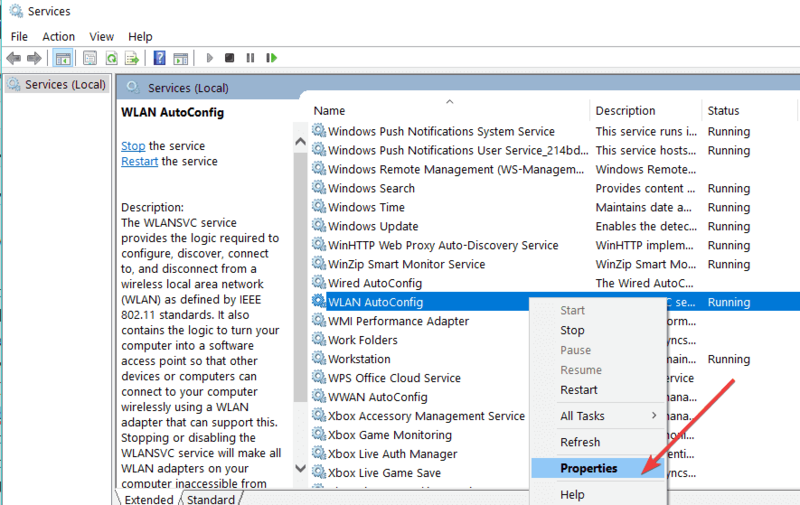 We have some tweaks and workarounds that you can follow in order to fix Error 1067 Wlan AutoConfig Service Not Running in Windows 8.1 or Windows in the shortest time possible. We will try first to update your Wlan drivers as these are the first to cause issues when upgrading to Windows 8.1 or Windows 10. We’ll also adjusting the network settings you currently have in your Windows operating system and see how it goes from there. You will also need to follow the tutorial below in the order the steps are posted to save you as much time as possible. From the menu that shows up, you will need to left click or tap on the “Command Prompt (admin)” icon. Now that you have the command prompt with administrative rights in front of the screen you will need to write the following command: “netsh winsock reset catalog” without the quotes. Write the following command: “netsh int ip reset reset.log hit” without the quotes. 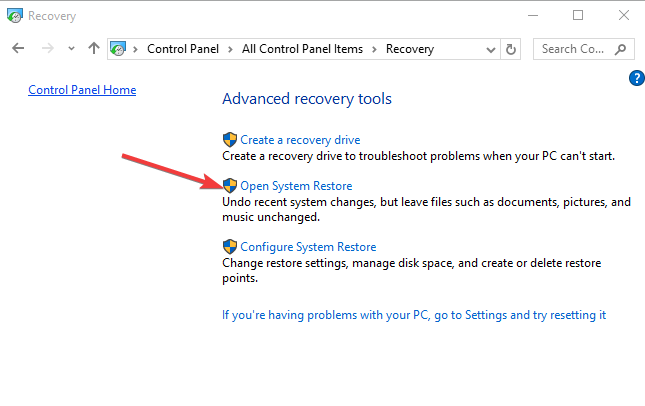 Now you will need to restart your Windows 8.1 or Windows 10 operating system. 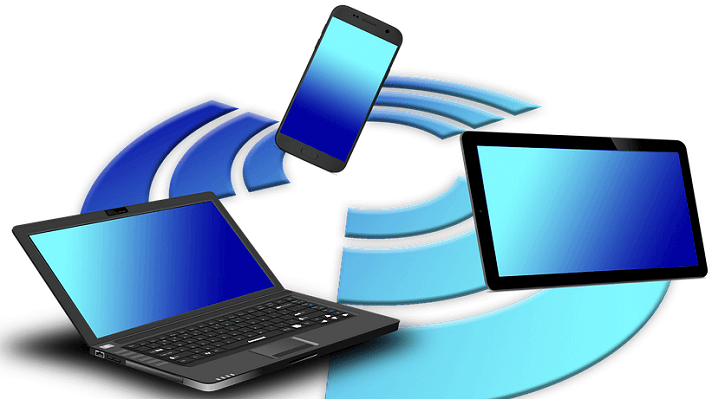 Check and see if you still cannot connect to your wireless network. In the Start window you need to write the following: “services.msc” without the quotes. When the search is finished, left click or tap on the “services.msc” icon that pops up. Now you have a “Services” window in front of the screen. Right click or hold tap on the “WLAN Autoconfig” feature. Left click or tap on the “Properties” feature for the “WLAN Autoconfig” option. Left click or tap on the “General” tab situated in the upper side of the “Properties” window. On the right from the “Startup type”, you will need to left click on the drop-down menu and select “Automatic” feature. Left click or tap on the “Start” button in this window. Close all the windows you opened so far and reboot your Windows 8.1 or Windows 10 device. Check to see if you have your wireless up and running again. Left click or tap on the “Command Prompt (admin)” icon from the menu. In the command prompt window, you will need to write the following: “sfc /scannow” without the quotes. After it finished close the “Command Prompt” window. Reboot your Windows 8.1 or Windows 10 system. Check to see if you still have this issue. Write the following in the search bar that shows: “Updates” without the quotes. After the search is finished left-click or tap on the “Windows Updates” feature. In this window you will have a feature that is named “Check for updates”, you will need to left click or tap on it. Now you will need to install all the available updates for your Windows 8.1 or Windows 10 that show up in the window above by following the instructions on the screen. Reboot your Windows 8.1 or Windows 10 device and check to see if you wireless network is working for you now. Go to “device manager” window in your Windows 8.1 or Windows 10. Uninstall the Wlan adaptor from there. Go to the manufacturer’s website and install from there the latest version of the driver that is compatible with your Windows 8.1 or Windows 10. We strongly recommend using TweakBit Driver Updater (100% safe and tested by us) to automatically download and update all the outdated drivers on your PC. This tool will help you avoid permanent damage and file loss caused by downloading and installing the wrong driver version. In this step, we will do a system restore of the Windows 8.1 or Windows 10 back to a point where you did not have the Wlan issue. Note: As a reminder, you should always make a backup copy of your files before attempting this particular step. In the search box present there you will need to write the following: “Control Panel”. From the Control Panel window you will have there a search box. Write in the search box the following: “Recovery” without the quotes. Left click or tap on the “Recovery” feature after the search is finished. 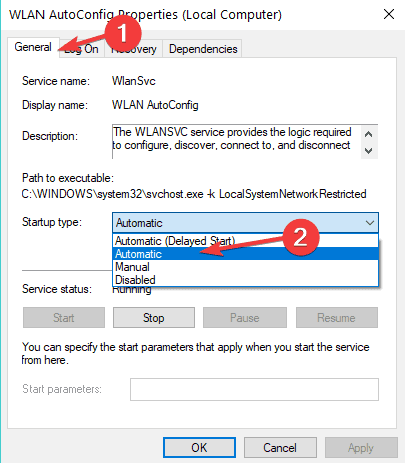 Follow the instructions on the screen to finish the system restore and bring your operating system to an earlier point in time and solve your Wlan issue. As a last resort, you need to completely uninstall and reinstall your Windows 8.1 or Windows 10 operating system but only if the steps above did not solve the “Error 1067 Wlan AutoConfig Service Not Running” message. Select Control Panel > type ‘troubleshoot’ > select Troubleshooting. Go to Network and Internet to open a list of troubleshooters as below. Select Internet Connections to open the troubleshooter. 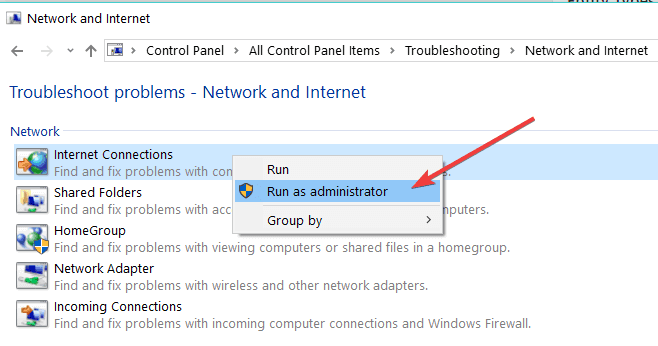 Click Advanced > Run as administrator to run the troubleshooter with admin permissions. Press the Next button to run the troubleshooter. Follow the on-screen instructions to fix the problem. If the issue persists, you can also try to rollback your network drivers and then disable your antivirus and firewall protection. Sometimes, you antivirus may block your Internet connection and disabling it can help you to quickly fix this issue. There you have a few methods that can help you with the Wireless feature in your Windows 8.1 or Windows 10. If you have any other questions related to this article, please use the comments section below and I will help you further with your issue.